In honor of Star Wars Day, we wanted to show you a little trick that lets you trigger the sound of a lightsaber using your Sonos speakers whenever different things happen in your SmartThings smart home. We’re very excited to announce the newest additions to SmartThings Labs: the Netatmo Indoor and Outdoor Weather Stations. This latest SmartThings Labs integration represents the power of the open SmartThings Platform, and was created by a developer from the SmartThings community: Brian Steere. Welcome to our third installment of “Hello, Smart Home,” a new video series where we head inside customers’ houses and apartments to see how they’re using SmartThings to secure their homes, gain peace of mind, and fit their lifestyle. We’re very excited to announce another addition to SmartThings Labs: Belkin WeMo Light Switch. In January, SmartThings announced support for the Belkin WeMo Motion and WeMo Switch and, more recently we announced Labs integrations with TCP Lighting, Quirky’s Pivot Power Genius, and ecobee thermostats. 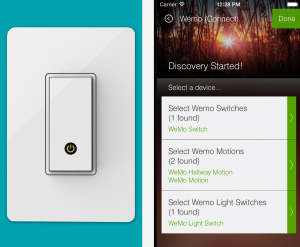 With this latest Labs integration, you can use your SmartThings iOS or Android app to conveniently control your WeMo Light Switch. From within the existing WeMo Connect SmartApp, while searching for WeMo devices, there is a new area at the bottom that says: “Select Wemo Light Switches (# found).” If you have a WeMo Light Switch connected to your WiFi network, you simply select it, and it will be created as a SmartThings device. SmartThings Labs gives customers early access to a curated group of popular third-party devices and services that can work together with SmartThings. These new product solutions are created by our in-house team, as well as by our growing community of software developers. 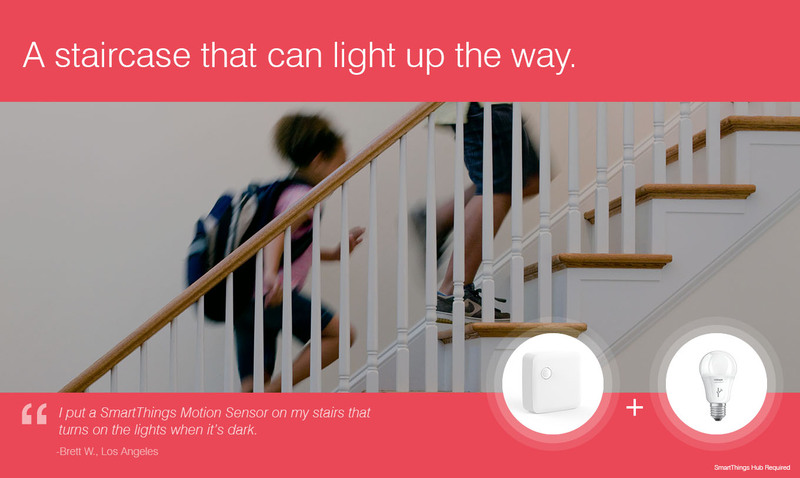 Together, they make it easier than ever to control all of the connected devices in your home with the SmartThings iOS and Android apps. If you’re interested in gaining access to SmartThings Labs, follow the easy instructions in our getting started guide. 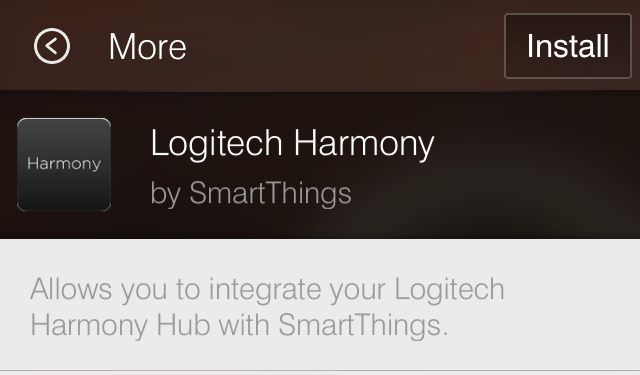 As our engineering team works to fine-tune these integrated products and solutions with our platform, they may move from Labs into more prominent sections of our app to make way for new integrations and features in the SmartThings Labs. While we work to polish the edges of the different products and solutions in our Labs, customers may experience a few performance issues (after all, it is called Labs). 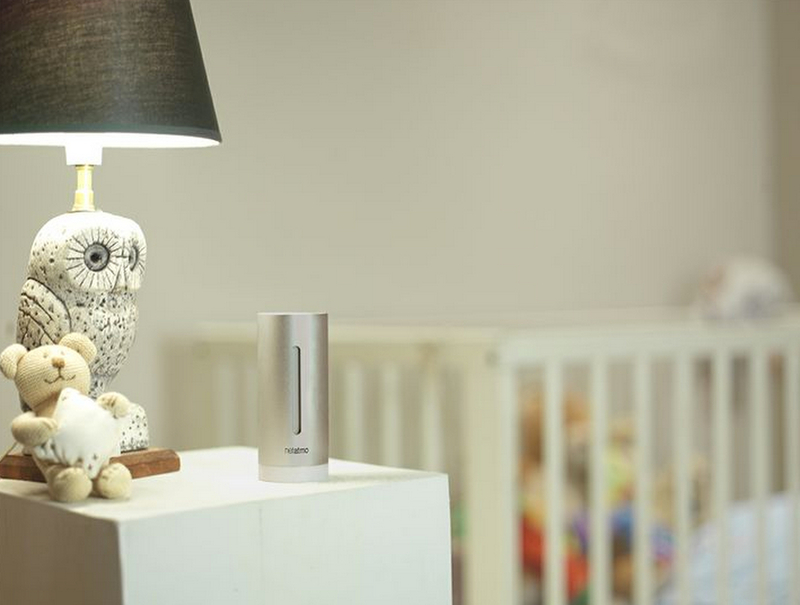 When an easy and open smart home automation platform, a wireless HiFi stereo system, and vibrant LED light bulbs love one another and want to express those feelings, they come together and create something beautiful.